With our roots in Canada, Future Inns hotels now have 3 hotels in the UK with plans to open many more. Future Inns in the UK were founded, by Bruce, Marilyn, and Del Brett. Our Cardiff hotel opened in 2005, followed by Plymouth in 2006 and Bristol in 2009. 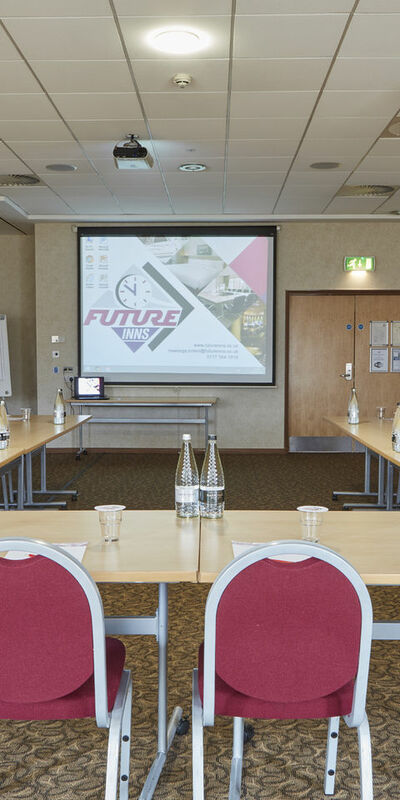 They follow the template of the commercially successful and popular Future Inns Halifax in Canada. The first Canadian hotel opened in 1989. Currently, the UK hotels can be found in Cardiff, Bristol and Plymouth but we hope to have more hotels across the country in the future. So for those of you who love the Future Inn concept, we hope that the future is a little brighter. Running a great hotel chain is all about service and listening to our customers to find out just what we did right and what we did wrong. We understand what our customers want and we think we’ve got the perfect blend of comfort and style, giving you a great night’s sleep without those unnecessary costly add-ons. We take our commitment to offer affordable comfort very seriously. Our aim is to bring you clean, modern, comfortable hotel accommodation. You’ll find great quality towels provided in the cleanest of bathrooms. Doors close softly, you control the temperature and our beds are made with sleep in mind, so you can get an undisturbed and restful night in our hotel rooms. At all 3 of our hotels in Cardiff, Bristol and Plymouth, you’ll get ample free parking with free Wi-Fi in guest bedrooms and public areas plus free local phone calls to keep you in touch with the wider world. We must say that we’re proud of our reputation here in the UK and we hope to share that reputation with you soon. So we invite you to 'Get comfortable'.